Well this week was a bit of a holding pattern for me since I’m waiting for the full programme of films to be revealed for this year’s Raindance Independent Film Festival. Unlike last year, when I watched nearly every title, this year I’m going to focus on a few. Thanks to a few days booked off from work, I was able to go day-tripping again and watch lots of films like The Howling (2012), Hideo Nakata’s The Complex (2013), Don’t Look Up (1996) and a bunch of dull J-horror titles. I also went to see the US horror Deliver Us From Evil (2014) on the opening day and that was fun. I’m trying to collect a lot of reviews for horror films so I can just post them over the autumn and winter period. I’d also like to do a Hideo Nakata season but my Japanese teacher still has my Ringu collection (I keep forgetting to ask her for it back…). Apart from days out, a quiet week overall. 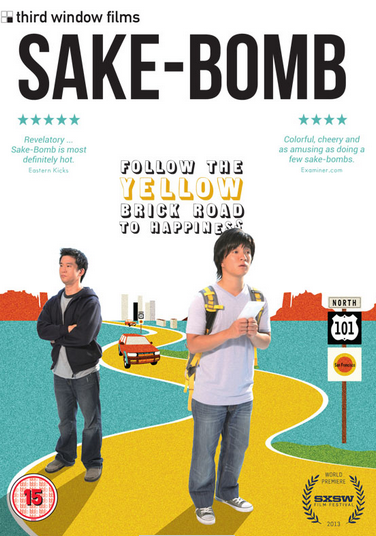 I posted about this years Toronto International Film Festival (which I recently updated with some newly announced films) and the DVD release of Sake-Bomb. I don’t know what’s happened to me but my enthusiasm for Korean films is rather lacking these days. None of the films I have watched, save Behind the Camera, and Cold Eyes (which I’ve watched twice) has entertained me all that much. Even action titles. I hope to find something good to watch over week – I’m looking forward to Broken, Unbowed, and Nobody’s Daughter Hae-Won. Maybe, Into the Mirror, if I have enough time. With two days off next week, I’ll get cracking with the autumn anime preview. The summer titles I chose have not let me down and are always entertaining! Anybody else love The Dropkix? This week has been pretty tragic for cinephiles because we lost two great stars with the deaths of Robin Williams and Lauren Bacall. RIP to two major talents. In other, happier news, the Kickstarter for Plastic Love Story (which I posted about) reached its target. We’ll see what happens from here on out. In film terms, I watched the Korean films Horror Stories 1 and 2, Cold Eyes, The Howling and the Hong Kong films Bullets Over Summer and Fulltime Killer, the 2004 version of Dawn of the Dead and Necronomicon as well as returning to the cinema to see a screening of Godzilla for a second time. In blogging terms, I posted about the Japanese films at this year’s Venice Film Festival and trailers and information on the Miike film Over Your Dead Body. 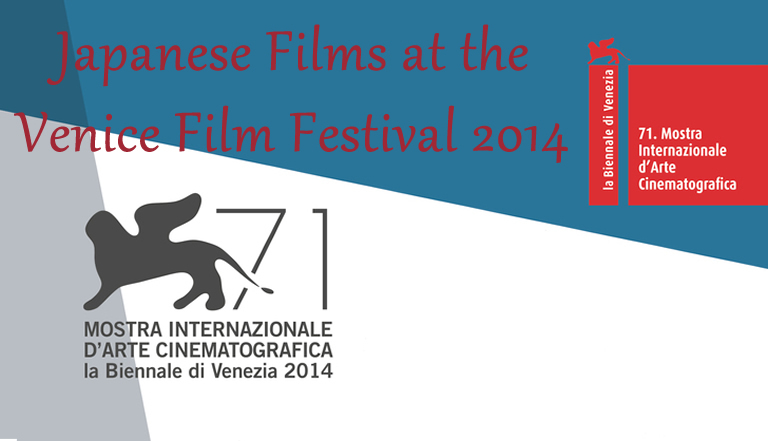 There are two Japanese films at Venice this year. 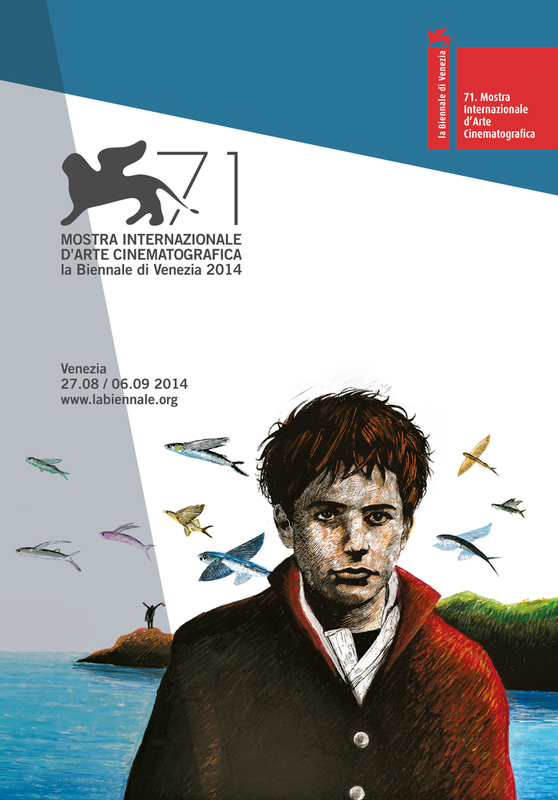 It is possible that I have missed a few films but I have checked on the website at least a few times a week since the line-up of the 71st Venice Film Festival was announced. Anyway, the festival takes place from Wednesday 27th August to Saturday 06th September and despite having only two Japanese films, one of them looks absolutely fascinating enough to entice me even without a trailer at this stage and that’s because it is a film by Shinya Tsukamoto dealing with the story of a Japanese soldier in the Philippines in the dying days of World War II as he fights to stay alive by doing depraved things… before I go into further detail, there’s also a classic screening as well. 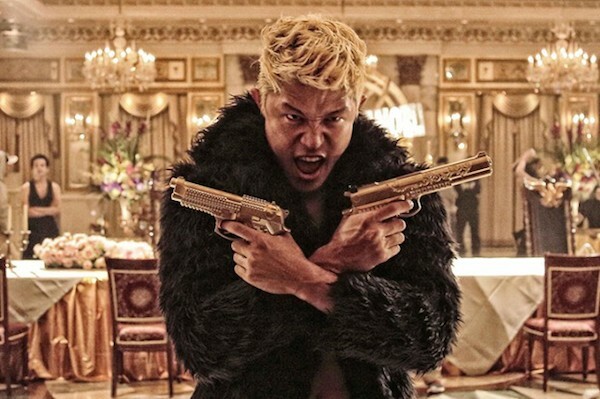 Takashi Miike recently said something like he was done making sensible films and going back to creating chaos and violence and with two films released this year, he’s hitting the horror high notes. The first looks like a really great meta-horror title. I had a quiet week editing an interview with an actor, blasting through Tales of the World: Radiant History on the PSP and getting all of the Radiant Armour. 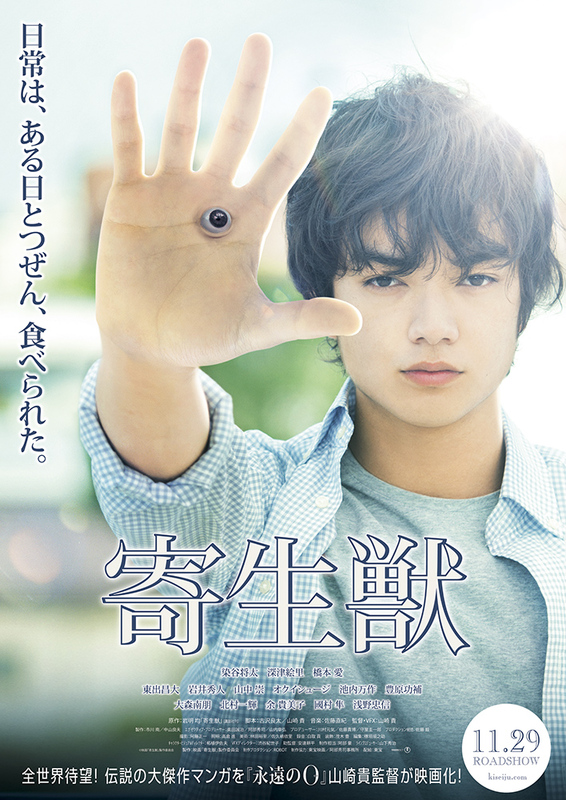 I ended up watching a British horror called Blackwood at a cinema and lots of goodly anime. I also went back to day-tripping across the UK on the odd day off and ran into Doctor Who again – twice in one week. My favourite discoveries of this week had to be the RPG Backtracks for Suikoden Tierkreis and Etrian Odyssey, games I really like. These are fun to listen to for RPG fans. I’d play through Tierkries again but I managed to get all of the characters on a first play-through and don’t want to lose them. 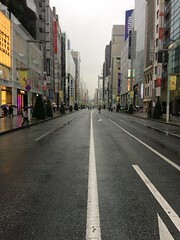 I posted about the movie release of Moebius and information on Tokyo Tribes. I’ve already finished more trailer posts – I’ve got lots of film reviews but I want to save them for an extended horror season.